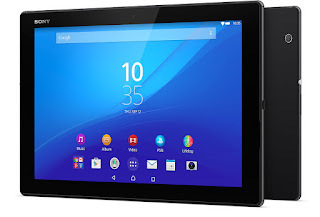 Sony announced the launch of Xperia Z4 Tablet at MWC 2015 in Barcelona. 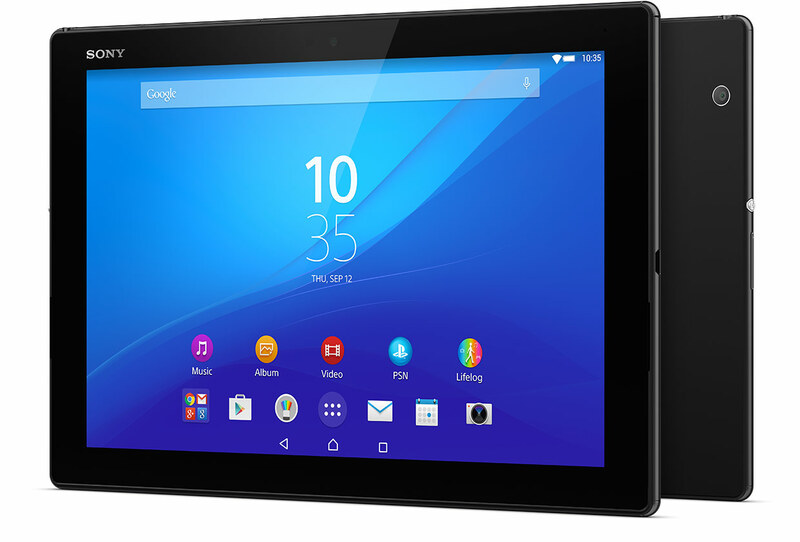 Although Sony delayed the launch it's flagship device Xperia Z4, we are not all too disappointed as we can't wait to get our hands on this 10.1 inch tablet. As usual, this is going to be a waterproof tablet.